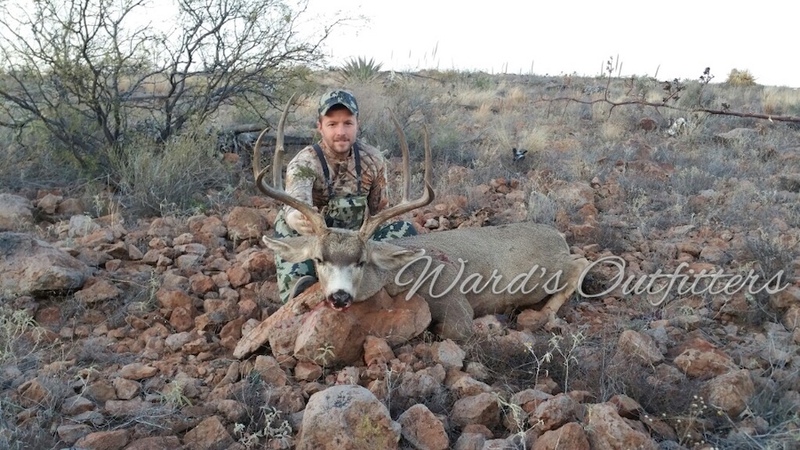 I had a great time with Wards Outfitters, Steven did a great job getting us on game! I would recommend his outfitting service to anyone who wanted to have a great hunt and see some great country. Thanks for the perfect hunt. I know the weather could have been better but one can't argue with passing 13 different bulls to harvest that once in a lifetime animal. 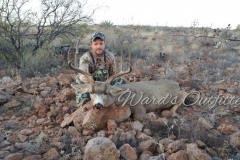 Final net score was 356 2/8"s.
If you are looking for that hunt of a lifetime give Ward's Outfitters a call. I hunted elk in AZ with them, and in 7 days I had six shots at trophy bulls, I harvested a 326 bull on the 8th day what an awesome group of guys. Thanks for a great hunt, and one of the best spot and stalk hunts I've been on. Had an excellent time, and am looking forward to doing this every year! 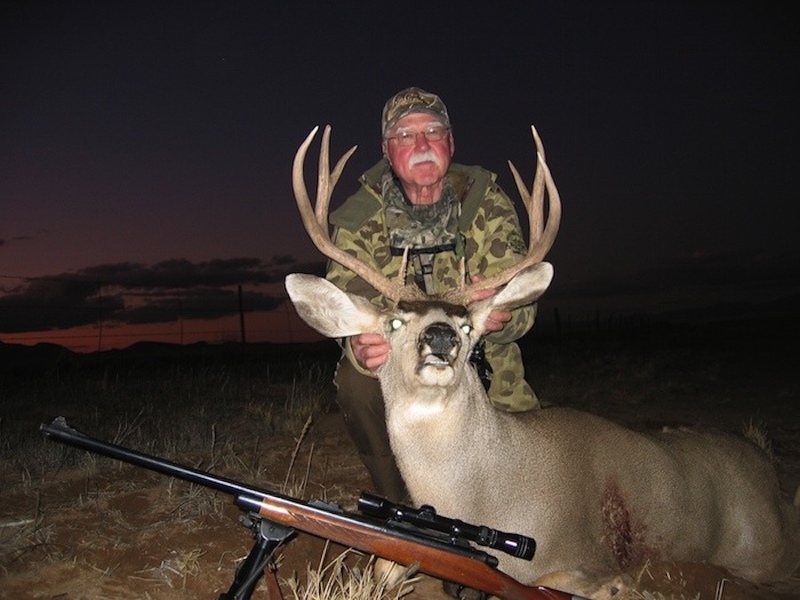 "I hunted several years ago with Steven Ward on an Arizona December coues whitetail deer hunt and was very pleased with his performance. I shot a 101 inch buck that Steven glassed up on the second afternoon of the hunt. 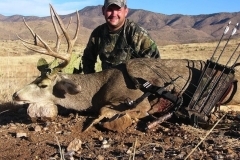 Steven knows how to hunt hard and has a knack for locating big bucks. He more than met my expectations and I would hunt with him again in a heart beat! He's the real deal, just look at his track record. I would strongly recommend his services." Having hunted multiple states with many outfitters there's a reason I returned to Wards. Quality & quantity of bucks is unreal. Two deer in two trips and one was in my lap at 8 steps. A great hunt with great people. "It's not very often you find good quality bowhunting outfitters. I would have to say that Ward's Outfitters ranks among the best. 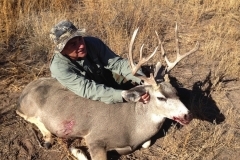 I have hunted with Steven twice now and have harvested Coues deer both hunts. I will be back to hunt with them again I guarantee that. 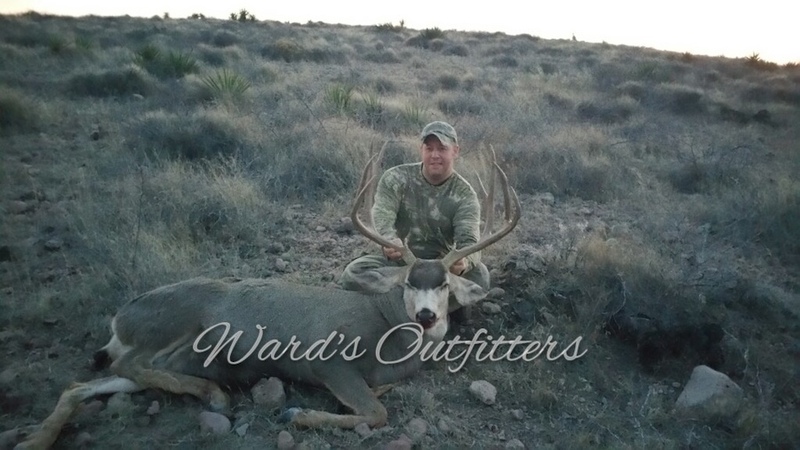 My hunt with Wards Outfitters was one of those I replay in my mind over and over. The number and quality of animals was outstanding and you could not find a better more dedicated group of guides. I can’t wait to go back and try to top my 92” Coues Buck. in the past and have signed up for another hunt in January, 2008. 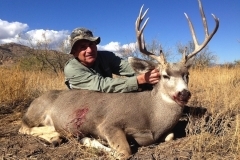 Each time I have taken a buck - difficult to do as a bowhunter with Coues deer - I have found Steven to be great to deal with, he is in a game rich area, he understands bowhunters because he is one himself, the accommodations are good - and he puts me on the animals that I am interested in. I could not ask for more from an outfitter - and will continue to hunt with him and his guides." "Steven, his brother Rodney and Dad-Dennis are a serious bowhunting family with many years experience. They know their areas well and will hunt you by spot/stalk, waterholes, treestands, rattling-whatever it takes to get you an opportunity. 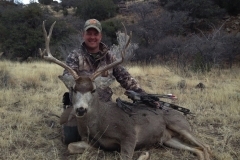 I was very fortunate to harvest a 93 inch 8pt Coues Deer and 72 lb. live weight Javelina. I would hunt with the Ward's anytime. January in the Arizona desert is a wonderful experience." 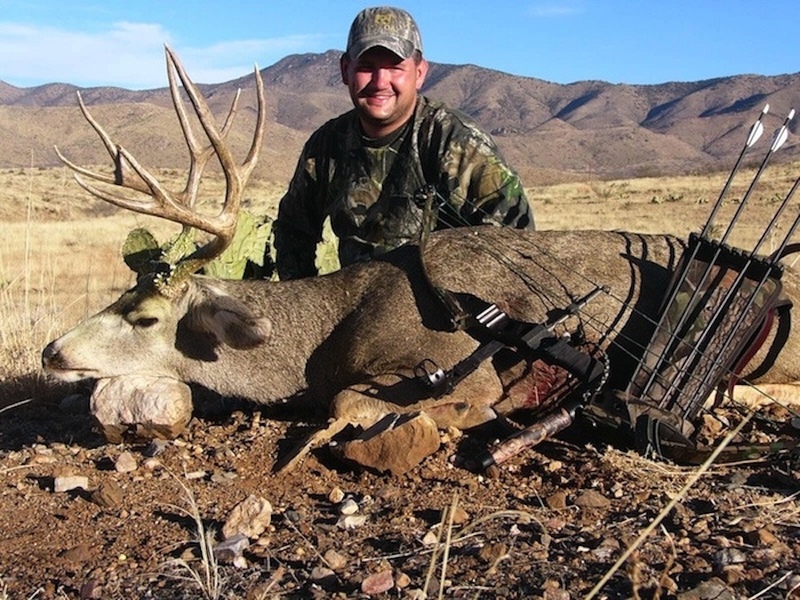 "I actually hunted with Steven in September '08, and despite the fact that I did not kill a deer, it was still one of the most enjoyable hunts I have ever been on. We were on deer every day, and I could not believe how many really big bucks we were seeing. I went back in January and ended up killing a small buck on the last day. The big bucks were around, I just wasn't in the right blind at the right time. Steven is a great guy and will do everything in his power to get you a deer. I would also like to comment more on the lodging. The bed and breakfast that they use is extremely nice. The couple that run it are not only very nice, but she is an absolutely incredible cook. This would be a great place to take a non-hunting spouse." 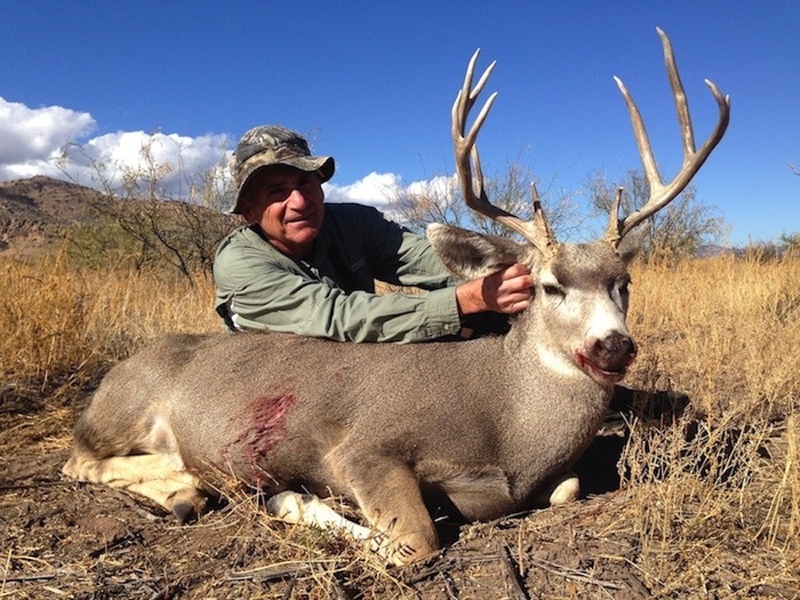 "Steven Ward and his guides know Coues deer. I was amazed at the number of big deer we were seeing each day. It was very evident that these guys put in the time scouting and know their areas extremely well. The accommodations were fantastic and the food was great. These guys are fun, they love to hunt, and will do everything in their power to get hunters on deer. 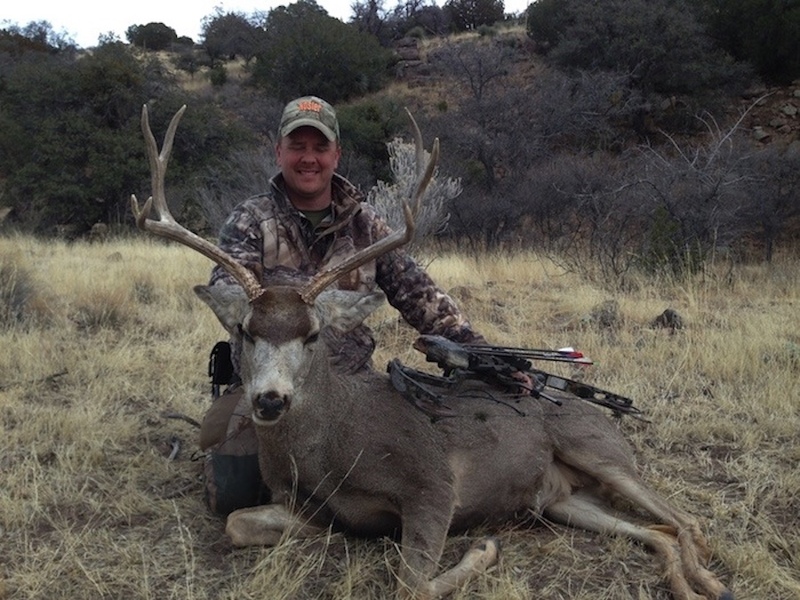 I would highly recommend this hunt to anyone wanting a Coues deer. 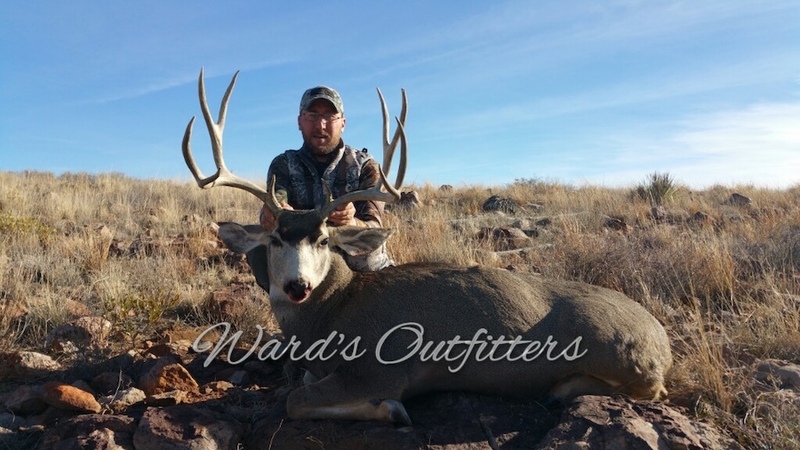 I will hunt with Wards Outfitters again!" 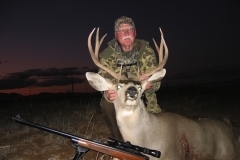 "My wife and I have traveled many times to hunt, both internationally and within North America. This hunt was a highlight in our hunting experience. My wife, who had never hunted herself before, made this her first effort. Wards made this a great experience for her and for me. We both took nice trophies. Her deer was a great first archery deer. Mine a good P&Y buck. As long as "Sasquatch, Garrett" is in camp everyone will be having a great time."